When was the last time you had a girl’s night in? 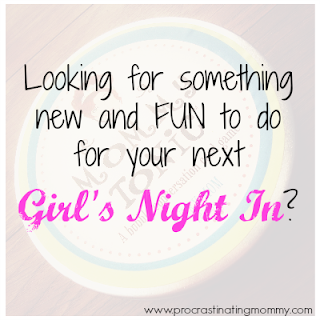 When was the last time you DESERVED a girl’s night in? The bags under our eyes and the roots showing on the top of our heads are a cruel reminder that we seldom make time to indulge ourselves. 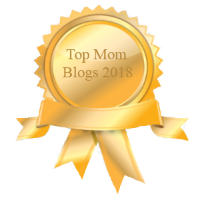 Regardless of the number of children you have, you’re a busy mom who is spending every waking moment making sure the laundry is done, the kid(s) fed, the husband is happy, the dishes are clean, and, and… the list goes on. As much as we love our husband and our kid(s), we all know that it’s nice to get out of the house, enjoy a couple drinks, eat junk food, and hang loose with the girls. Plus … I honestly feel it’s healthy for you as well! It renews energy and patience levels and gives you a chance to forget all about what’s next on the "to do" list and what appointments you have coming up which rids the body of those nasty stress toxins – temporarily. It’s always nice to know that other people out there share the same pain as you. 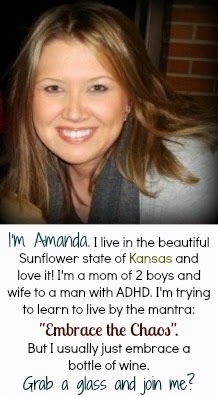 And that you are in fact, a normal mom! 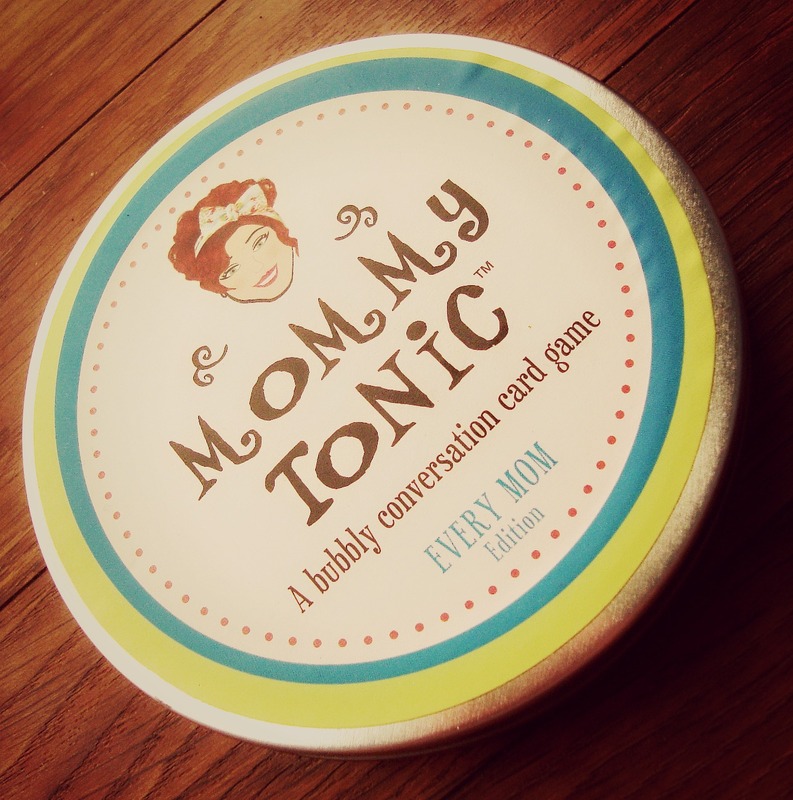 The makers of Mommy Tonic, a bubbly conversation game for moms and aunties, pretty much had me (and you) in mind when they created this game – and so they sent me this fun game to replace our typical Bunco night and I couldn’t be anymore excited to try it out! There are no rules to Mommy Tonic and everyone is a winner! Just show up and share your hot tips, vent, swap remedies, reveal your girlfriends' guilty pleasures, and SO more! I recently kicked the dudes outta the house and the girls and I put Mommy Tonic to the test at our annual July 4th party. 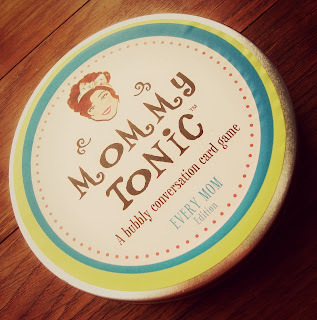 The game comes in a fun margarita salt tin and includes 65 fun cards, the topics of conversation are based on the version of game that you purchase, we played the Mommy Tonic game for "Every Mom". Some of the other editions include: Working Mom, New Mom, and Empty Nester. 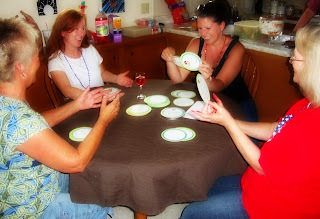 Mommy Tonic is the perfect game to get new AND old friends together from every age group! You’ll learn new tips and advice from moms who’ve been there and you can spill the beans on stuff you’re dealing with now. Some cards had us laughing until we peed (remember, we are Moms, and we all know that this can happen if we’re not careful) … and other cards were there to open up, listen to advice, and get the conversation started. You’re bound to learn something you never knew about someone you now DO know! Several cards in you’ll find one that says "We Love Us!" – Make a toast. Raise your glass and say something lovely about someone in the room. CHEERS! And others similar to that. Something else? Spill the beans and make us laugh! Some of the Mommy Tonic cards were difficult (or too much) for me to handle and I was almost too embarassed to answer. But after a few cocktails and belly laughs later, I caved. And hopefully nobody remembers some of my answers! If you’re looking to "mix things up" at your next girl’s night in party … consider Mommy Tonic! I promise you good conversations, fun, giggles, and a great time! Just don’t forget the cocktails! For more information about Mommy Tonic, visit their website. Or, read other reviews by moms like us and purchase your copy of the game on Amazon. Join Mommy Tonic and connct with them on Facebook and Twitter as well. We’re giving away a $100 Amazon Gift Card and FOUR copies of Mommy Tonic (1 copy of each title). Disclaimer: I recently received Mommy Tonic for review purposes only. This in no way influenced my thoughts and opinions on the game because you know why? The Procrastinating Mommy cannot be bought! !